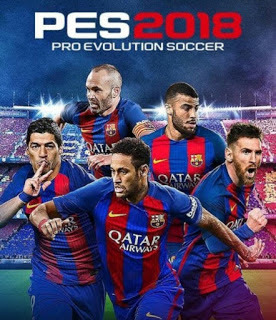 Yes , this is for the game lovers , As announced by Konami , Pes (Pro Evolution Soccer) 2018 is coming soon with exclusive features.This latest game series will be hitting PC,PS3,PS4,Xbox 360 and Xbox One. 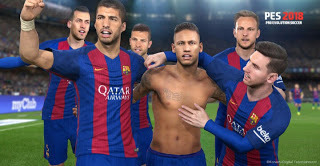 The release date for the Pro Evolution Soccer 2018 is annouced to be 12th of September 2017 in the united states and September 14 2017 in India and Europe . Better ball control and set pieces. Better lighting and contextual shielding.